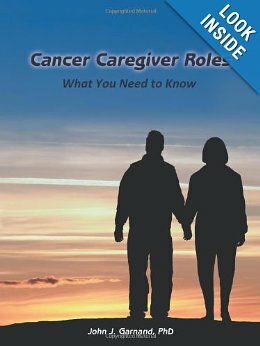 If you are a new caregiver and your loved one has recently been diagnosed with cancer, you will want to order a copy of “Cancer Caregiver Roles”, by John Garnand. Dr. Garnand was a professor of business before he became a full-time caregiver for his wife. He is a born teacher; his prose is clear, his explanations simple and easy to read. When Garnand’s spouse succumbed to cancer, he decided to share what he had learned about how profoundly marital roles change after a diagnosis of cancer. 3. Household Management – including nutrition management, safety, controls for infection, as well as providing physical/emotional/spiritual support. John Garnand cared for his wife during her nine-year battle with cancer. Through reading his clear and sensible advice on everything from caregiver roles, to checking medical bills twice, to advice on how to evaluate and track bowel movements, I feel that I know John Garnand. After a lifetime in business and teaching, he suddenly found himself catapulted into a messy caring role – one he strove to embrace. In his caregiving experience, Garnand discovered aspects of himself that revealed his full humanity and capacity for empathy. And his background as a teacher allowed him to organize and articulate the lessons he learned for the good of others, to ease their path. 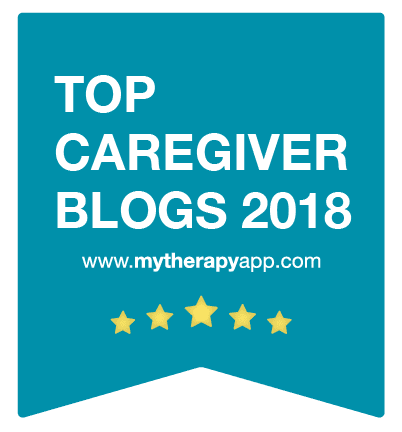 · Offering a no-nonsense approach to teaching the development of the capacity for giving empathetic, responsible and intelligent care to a loved one. · You are already an expert in your loved one’s condition and are looking for more sophisticated and specific information. 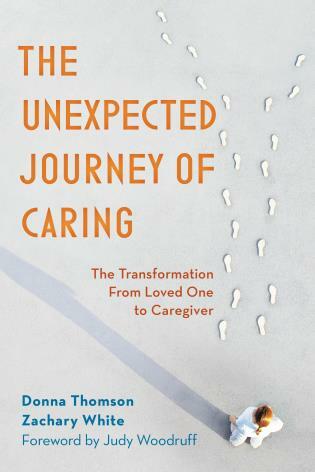 I highly recommend this book for new cancer caregivers, especially men looking after their spouses who have had little caregiving life experience. 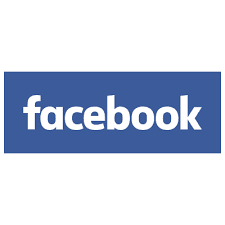 It’s also terrific for anyone who has little experience managing insurance claims and management tools. The templates in the Appendix are handy tools for anyone new to medical record-keeping.